My accounting team now has the ability to review metrics and data at a much more detailed level, which in our business, means a difference between giving a school $15,000 and $1 million. It’s made a huge difference. For over 50 years, the not-for-profit Country Music Association (CMA) has focused on heightening awareness of country music and supporting music education in school programs. To achieve these goals, the CMA needs a clear picture of its financial performance. 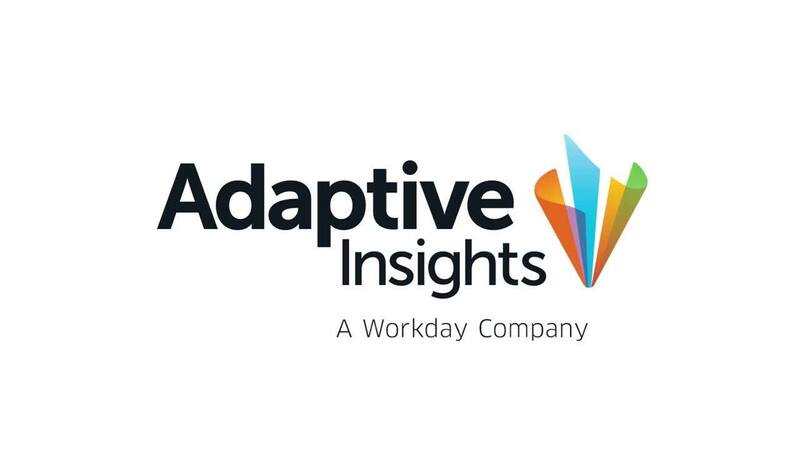 With the Adaptive Insights Business Planning Cloud, the organization collaboratively has streamlined its budgeting and quarterly forecasting processes. It’s also more accurately tracking operating expenses to help maximize donations for school music programs while tracking membership and monitoring ratings for its television broadcasts to instantly assess revenue performance. Since 1958, the Country Music Association (CMA) has dedicated itself to promoting country music through industry events, networking, research, educating corporate America, and three annual national television events. The associated CMA Foundation focuses on supporting music education programs in schools across the United States.